We take great pride in the positive feedback we receive from our happy customers. “.. Our nearest removals from Leeds listed by Which Trust Traders listed were from Sheffield. Instead of having someone come to home to give a quote, I sent a list of items and small pictures of the items to 5 removal companies for quote. Matthew was the only one asked for detailed pictures of the items and asked questions about the furniture, and explained to me what protective packing they use over the phone. On the day of packing, Jason and Matt really looked after all the items. They were jolly, hard-working, and efficient. Loading of the van was carefully planned and items were well protected and secured. They also took care of the floor, staircase etc. when moving. The delivery from Leeds to Scotland was very efficient and the unwrapping was thorough. In addition they are very competitive on price. More than 5 years ago when we relocated from Scotland to England, we had a very unpleasant experience with a big removal company with branches in nearly every major city. 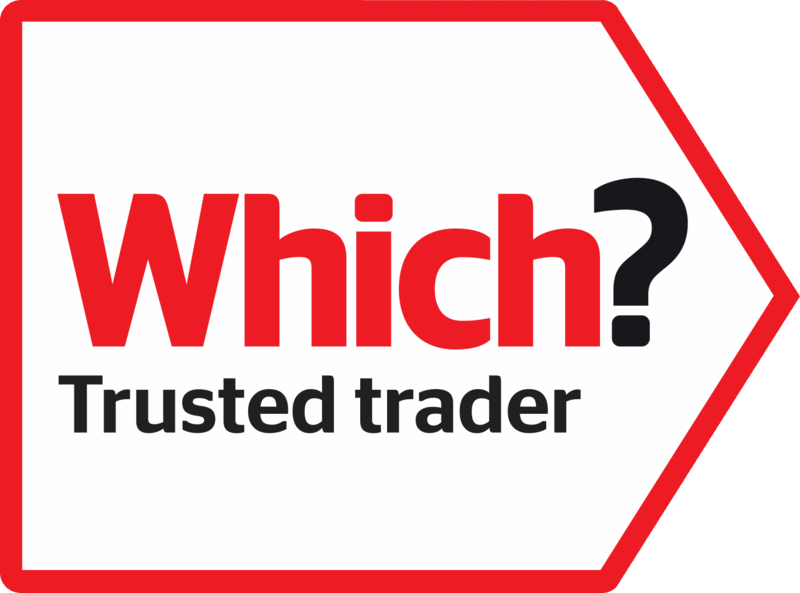 Compared to the big company, Matt and Jason are really professional, they know exactly what they do, they look after your items, and they are very pleasant to work with. I can’t recommend them highly enough! “.. Just a note to say; how impressed we were by the team from BPR. The day went without a hitch. The team was professional, polite, efficient and hard working. We have already recommended you to: friends, family and colleagues. Thank you again.